Magnus Carlsen (a 26-year-old from Norway) won the World Chess Championship 2016 on November 30 in New York, USA. He defeated Sergey Karjakin (also 26 years old, from Russia). 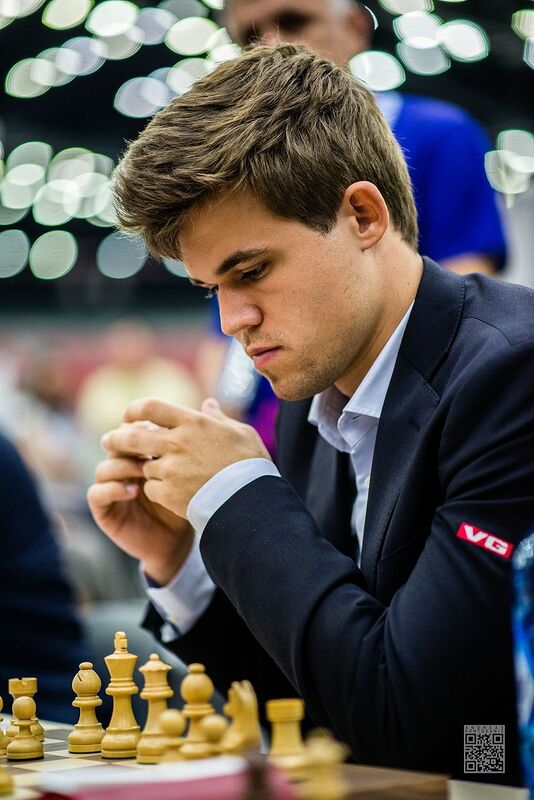 Carlsen has been the winner of the World Chess Championship since 2013. He became the youngest person to be ranked the World Number One chess player in 2010. He was just 19 years old at the time. Carlsen started playing chess at the age of 5, and by the time he was 13, he was awarded the title of chess Grandmaster (a title given to only the most excellent chess players around the globe). Carlsen can play multiple chess games simultaneously, while not looking at the chess boards and just being told verbally what moves his competitors have made. He is often called the “Mozart of Chess”. Here is a video about him.